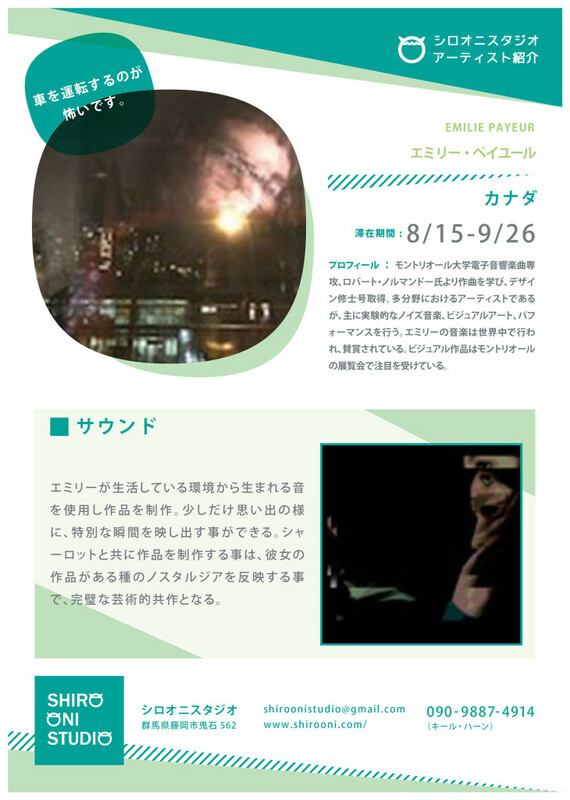 Émilie Payeur obtained a Master Degree in electroacoustic music composition at the University of Montreal, under the guidance of composer Robert Normandeau. She is a multidisciplinary artist, mainly active in experimental/noise music, visual arts and performance. Her music has been performed and rewarded all over the world and her visual works has drawn attention during exhibitions in Montreal.